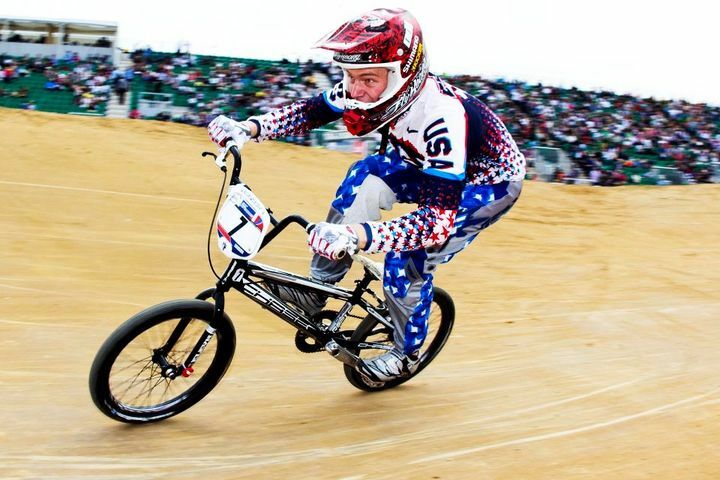 After a long recovery from an injured knee, and just 4 months after surgery, Connor Fields shows his true determination and ability, as he fought his way into what was called the toughest and most talent filled Mens Elite Main event at the UCI BMX World Championships, this past Saturday, July 30th in Copenhagen, Denmark. Connor started things off, as he qualified his way into the race, as well as the Super Final Time Trails on Friday, with the 6th fastest time. 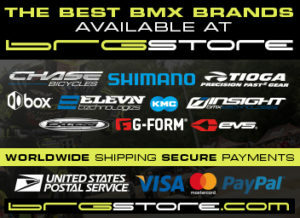 Thanks to all of our team supporters that make the Chase team such as standout: Excess Wheels, Shimano, Fly Racing, Kicker, Elevn, Insight, Tioga, Thomson, ODI, Kingstar.